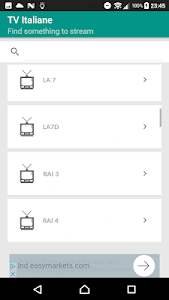 Tv Italy Sat Info will help you set up your sat for Italian tv so that you can watch live channels from your home tv. PLEASE NOTE: with this app you will not be able to watch the channels, but you will get the coordinates to point your satellite. 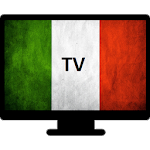 Please share this app with your friends located in Italy so that they can enjoy the best italian tv Channels. This app is totally free, but it is Ad suported. Similar to "TV Italy Info Sat"